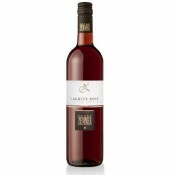 This wine is made with traditional fermentation of about 10 days at controlled temperature in stainless steel tank. Malolactic acid degradation and maturation take place in large wooden barrel made of French oak. The color is dark garnet. 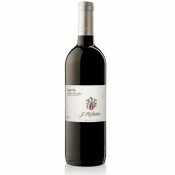 It is spicy with nice berry aromas in the nose. It shows a full bodied, elegant and strong structure. Elena Walch is in charge of a company with vineyards that can be undoubtedly considered among the most beautiful in Alto Adige. 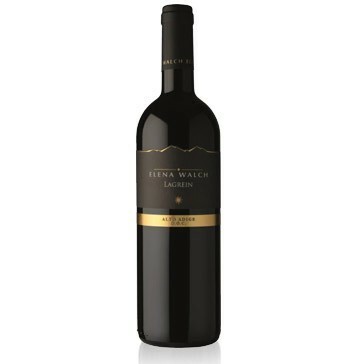 The company is located in the former Jesuit monastery, owned by the Walch family since 1869, in Termeno (a small village 30 km from Bolzano). The town of Termeno is well known for its white wines, but especially for its Gewürztraminer (which is said to be born in this place). The estates of Elena Walch overlook Lake Caldaro and are divided into Castel Ringberg and Kastelaz. Their beautiful location is a major contributor to the high quality of the wines produced here. 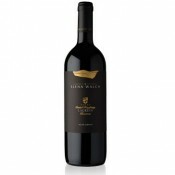 Excellent with full-flavored, savory dishes such as venison, game, red meat and mature cheeses. It should be served at 16-18 degrees Celsius. The perfect glass is a clear, smooth and colorless crystal, goblet. The bottles should be laid horizontally in a cool, damp and dark cellar.